Surprised? You should not be because the scientific community has been aware of harmful influence on dry air on human health for a long time. 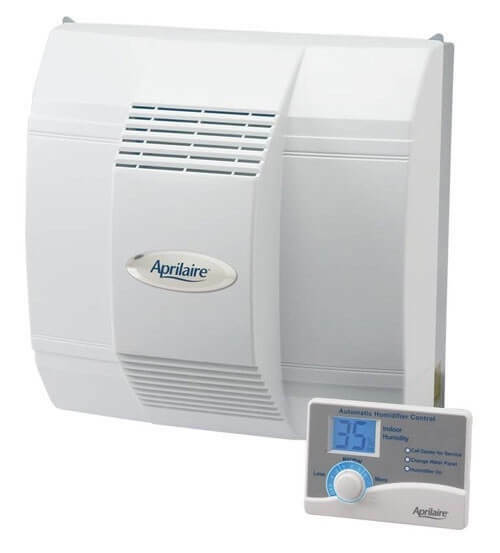 A 2016 study, published in PloS One, found that raising indoor humidity levels to at least 43 percent renders approximately 85 percent of airborne viruses ineffective. The underlying science is not hard to comprehend. Moisture sticks with the viruses and germs in the air make them heavy and unable to float and cause them to drop to the ground. A healthy family is one of the main reasons Virginia people love to install or keep humidifiers in their homes and offices. Excessive humidity during Virginia summers can make the sun unbearable. But the relationship between water content in air and temperature is in your favor during winters. The wet air feels warmer than the cold air because it decreases the rate at which your body sweats. Sweating is a biological process. It keeps us cool during summers. When the sweat on your body evaporates, it leaves behind low energy (cold) water molecules. You feel fresh. But, if there is excessive moisture in the air, the air is unable to absorb your sweat. As a result, your body stays warm. That means, increasing humidity in your home or office during summer is a natural and low-cost method to keep your body warm. Does your spouse snore? Do you have dry skin? Is the wooden furniture in your home or office developing cracks? 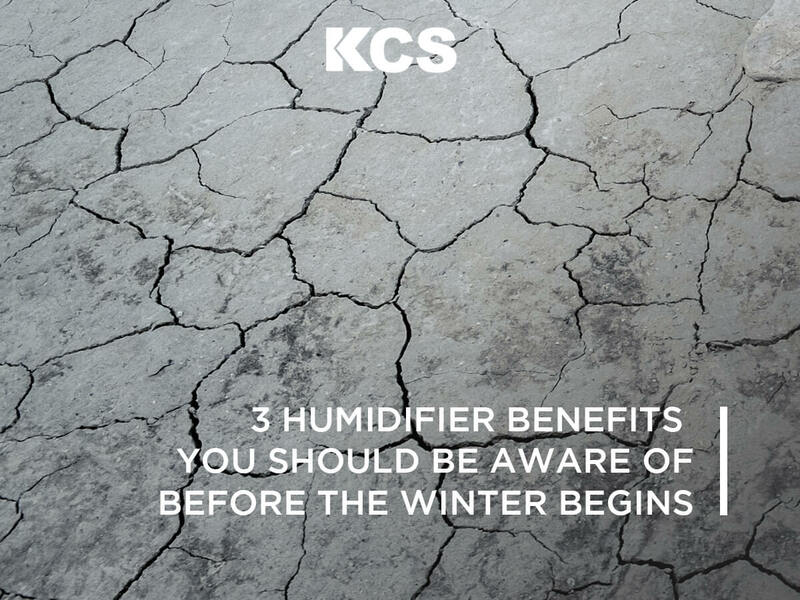 Installing a humidifier can solve each of these three problems. You will have quieter nights, more attractive skin, and furniture that remains new-like for years. As if that was not enough, the seller may ask you to select a size, brand, and numerous other things. Luckily, you can eliminate confusion easily. 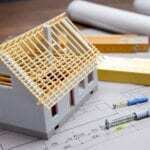 All you need to do is to work with an experienced professional, like KCS. You will end up saving tons of money. Because we test the quality of the air in your home or office before making a suggestion. We then analyze the information which takes the guesswork out of the equation. As a result, you get a recommendation for a product that will produce the best results for you and your family. On top of that, the service is free. 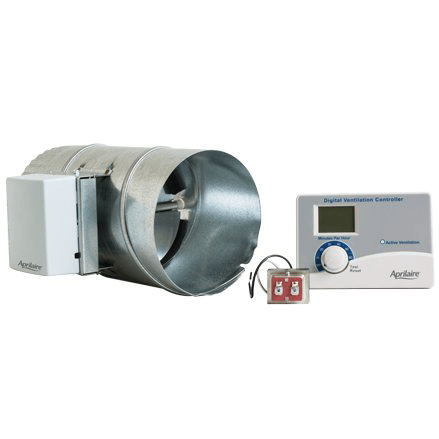 Set an appointment to have one of our humidification experts in your home if you are in the market for a humidifier. Contact us today, and our representative will come to your home.